We’ve just completed production on the first film in a new series on trail running we’re producing for the 5 Peaks Trail Running Series. In this first film we worked with local trail runner James Marshall. When he decided a couple of years ago that he wanted a break from pounding the pavement he found the 5 Peaks Trails Running Series and never looked back. Footage was filmed on the Baden Powell trail on a beautiful afternoon this Fall and an interview with James at Buntzen Lake earlier in the summer. 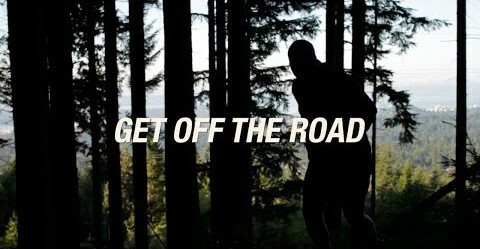 The series of films will promote the idea of getting off the road (and on the trails), exploring different aspects of trail running such as connecting with nature, the community, and competition. Watch the film on YouTube and stay tuned to the 5 Peaks YouTube channel for future releases.